Climbers and Sherpas had an intense and violent conflict recently on Mount Everest. Like most conflicts, the presentation of the conflict, did not reflect each side’s feelings and needs. It’s an amazing story of recognizing cultural differences and resolving conflict peacefully, taking into account the interests of both parties. 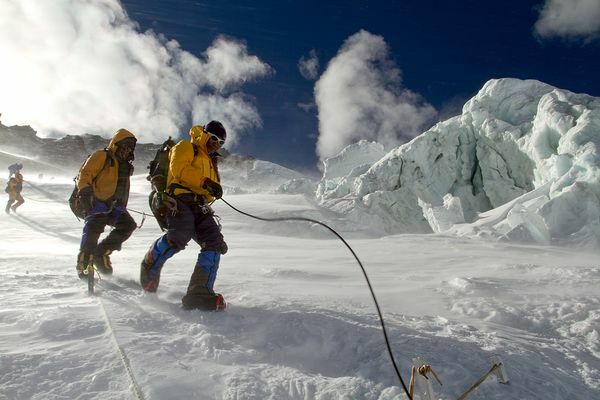 According to one source, three climbers above the Sherpas dislodged ice between Camp 2 and Camp 3 causing it to fall towards the Sherpas as the Sherpas were installing fixed ropes on the face. One of the climbers wrote a blog detailing the fight and how the Sherpas attacked the climbers causing injuries. According to the climber’s blog, the Sherpas told the climbers if they were not gone in an hour, they would all be killed. However, the Sherpas claimed the climbers had ignored their requests not to pass as they installed the ropes, and how the climbers yelled inflammatory words in the Nepali language. Naturally, it appeared both sides contributed. The conflict culminated at Camp 2 when a mob of Sherpas attacked the climbers with punches, kicks and rocks according to CNN and adventure journal. Wow. They recognized their cultural differences and acknowledged they led to misunderstanding. They committed to peace. Impressive. This entry was posted in Emotions, mediation, Settlement and tagged Climbers, conflict resolution, Mount Everest, Peace, Sherpas, violent conflict. Bookmark the permalink.